Kuan Beng Hong (pictured) led the charge as Malaysia took 3 golds at the Yonex-Sunrise Malaysia International Challenge. 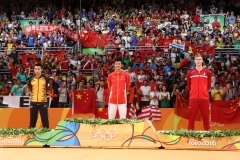 The men’s singles and doubles finals were both all-Malaysian affairs and 19-year-old Abdul Khalid Mohd Lutfi Zaim and his partner Lim Yin Loo kept the mixed title away from Singapore. Playing in Kota Kinabalu in Malaysian Borneo, site of next month’s Super Series Grand Final, the Malaysian team gave the coastal city a preview of the exciting badminton to come when the world’s best descend on the island. Abdul Khalid/Lim removed the suspense early about how many gold Malaysia would win as they beat Christnanta/Neo of Singapore 14-21, 21-17, 21-19 in the day’s longest match. The first all-Malaysian final came up next as erstwhile partners Lin Woon Fui and Gan Taik Chai took to opposite sides of the court. 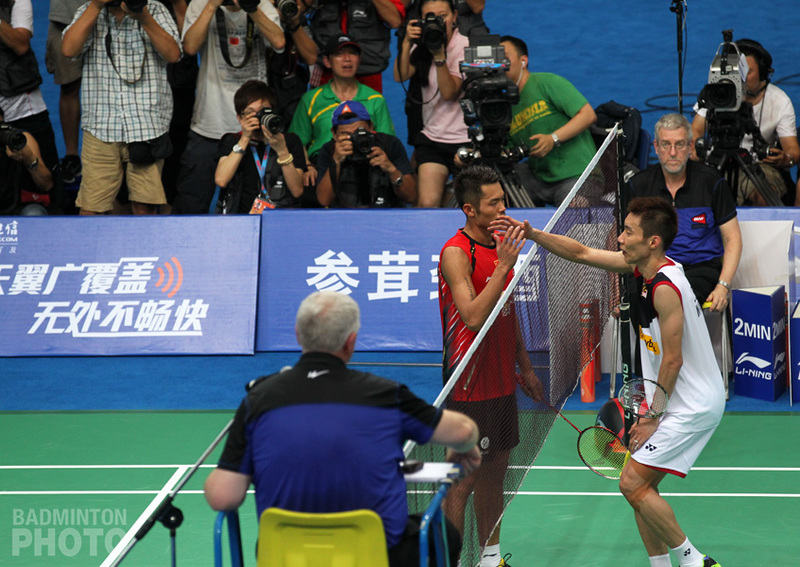 Lin/Goh emerged as winners over Gan/Ong 21-19, 21-18. As Korea sent its entire national team to Shanghai and KK this week, its team in Malaysia had some of the oldest competitors in the tournament and double-finalist Bae Seung Hee was the senior member in both experience and talent. Winner of this year’s Korean Summer Championships, the 25-year-old Bae is finally back on the national team after a 5-year hiatus. 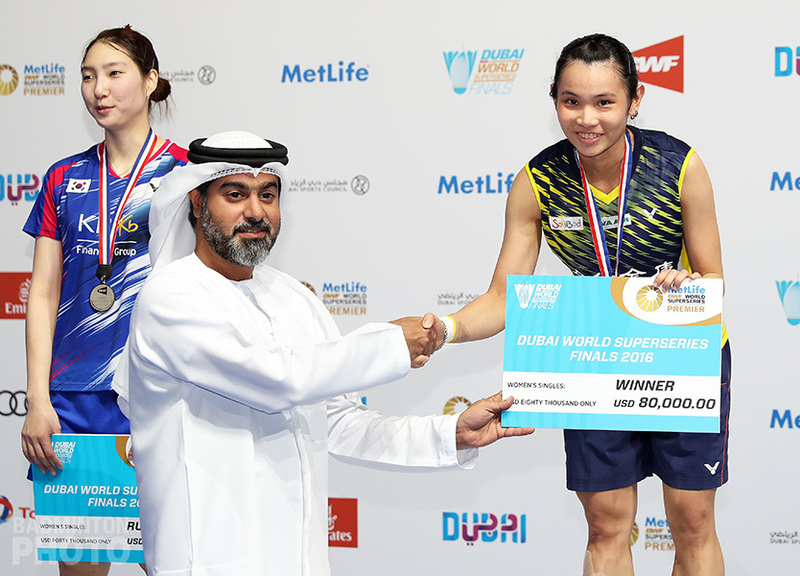 She was the only non-teenager among the women’s singles semi-finalists but 17-year-old Febby Angguni got the better of her in the final and won 22-20, 21-17 to earn Indonesia’s only title. 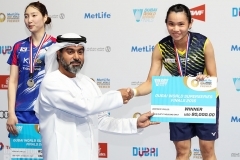 Bae had already secured her nation’s only title in an all-Korean women’s doubles final, which she and Park Sun Young won quickly, if not easily, 13-21, 21-15, 21-5 in just over half an hour. 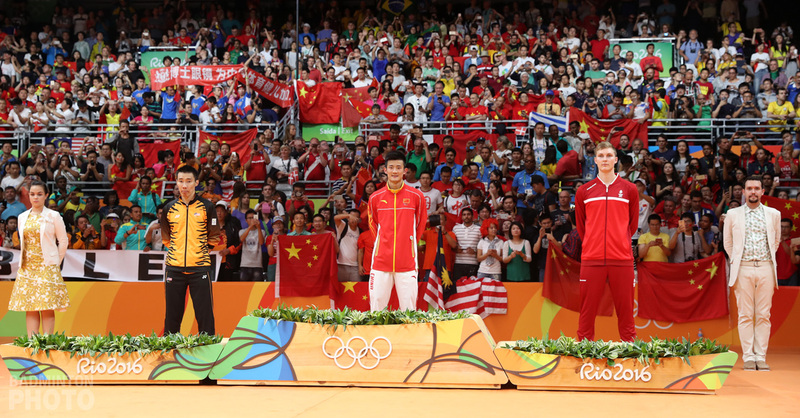 The day culminated in the men’s singles final between Kuan Beng Hong and Chong Wei Feng. 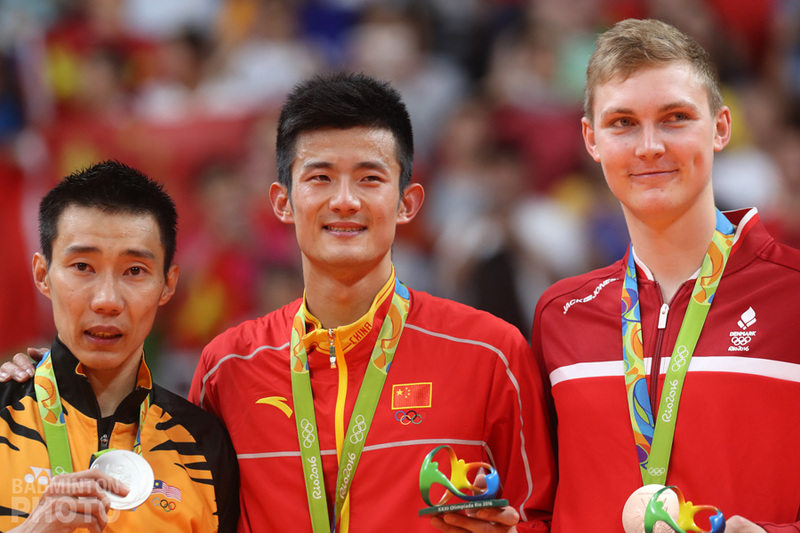 Just as the latter’s near-namesake came up short in Shanghai, so was it not Wei Feng’s day and Kuan came away with what was, in fact, his first ever international title despite his past finals appearances at several major tournaments.